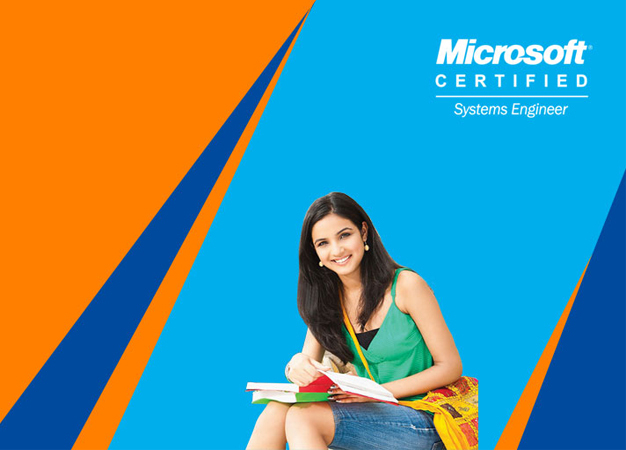 Industry-oriented certification MCSE training course to furnish your career to kick-start/grow at MNCs/Non-MNCs Organization & corporate. Professional expert system engineer With 10 -15 Years of working experience will provide you industrial level training. Explain how to install a domain controller. This module covers using command-line tools to configure and administer AD DS. It introduces using Windows PowerShell cmdlets for AD DS administration, and using Windows Power Shell to perform bulk AD DS administrative operations. Use Windows Power Shell cmdlets for AD DS administration. Perform bulk operations by using Windows Power Shell. Determine a subnet mask necessary for subnetting or supernetting. system clients and Windows Server servers. Install and manage DNS Server service. Describe the various storage technologies. An understanding of basic Active Directory Domain Services (AD DS) concepts, such as the purpose of user accounts and computer accounts.Students would also benefit from having some previous Windows Server operating system experience.